All Stute products are manufactured in their factory in Paderborn, an historic old town in the heart of Germany, which commenced production in 1885. 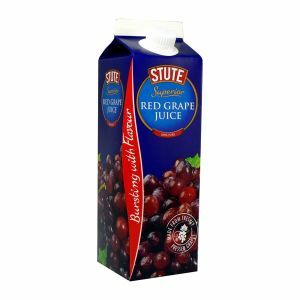 Continued investment in plant and technology has helped to ensure that Stute has the capability to meet the requirements of world markets. 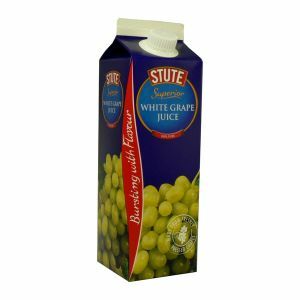 Stute is now one of the largest factories in Europe for processing fruit and Stute production facilities cover more than 500,000 square metres.